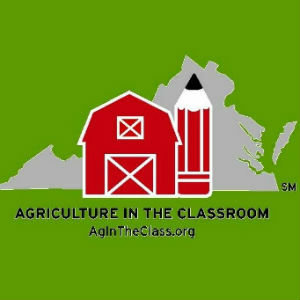 Virginia Agriculture in the Classroom has awarded 62 mini-grants for the 2018-2019 school year. The grants will have an impact in 50 Virginia localities and will provide 25,000 youth with an agriculture or gardening experience. Agriculture in the Classroom is a national program that promotes greater understanding of agriculture through education. The Virginia Foundation for Agriculture in the Classroom is a nonprofit organization that receives financial and administrative support from Virginia Farm Bureau Federation. For more information visit AgInTheClass.org.